The Titanic Phantom II 4GY is a rare example of “the world’s best car”. It was delivered to one of the most influential men on the Continent in the 1920’s/30’s from the Rolls-Royce Parisian agent, registered in London within months of purchase, and then acquired by one of Britain’s leading shipping magnates, Bruce Ismay, owner of R.M.S. Titanic and Chairman of White Star Line. 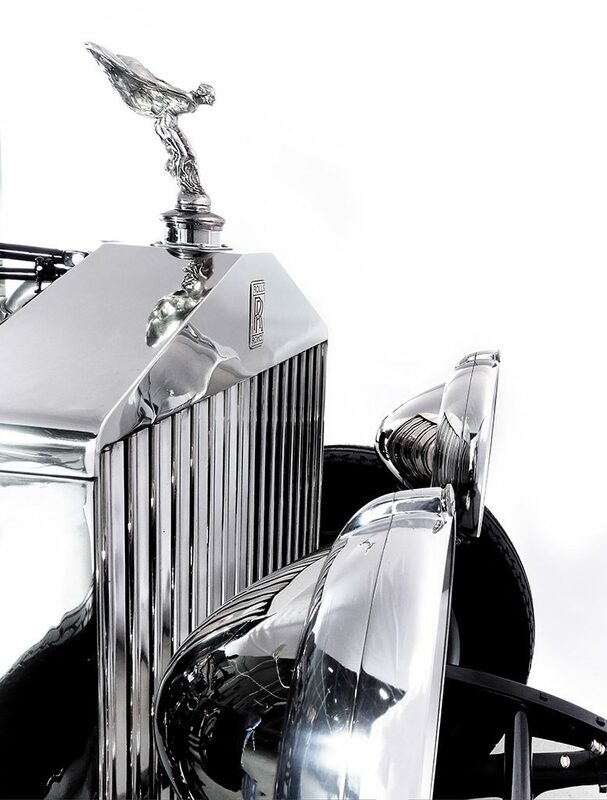 The Rolls-Royce Phantom II was released in September 1929 at the Olympia Motor Show as the product of the finest developments Sir Henry Royce had put into place, in accordance with his staunch belief in “evolution over revolution”. 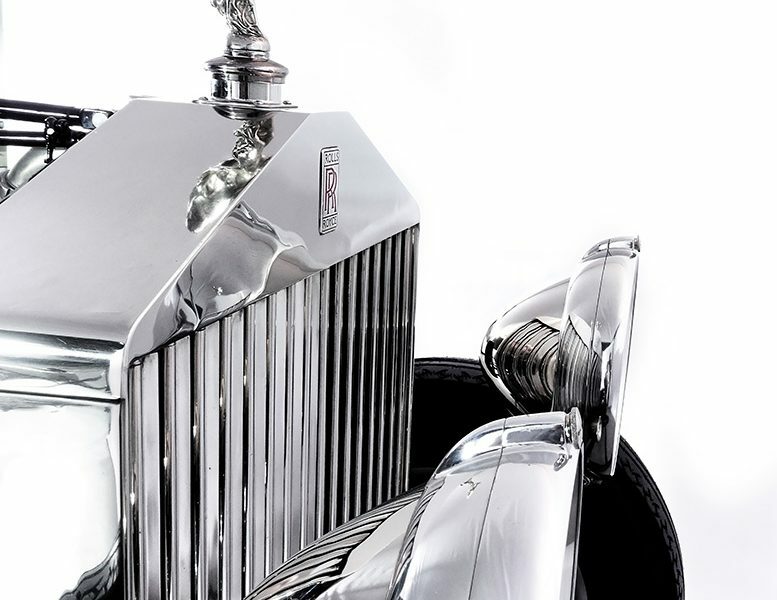 The Phantom II was the last Rolls-Royce model Sir Henry Royce developed and controlled all elements of the production. In late 1930 4GY left Rolls-Royce Derby with its engine ZJ25, as it is still together today. 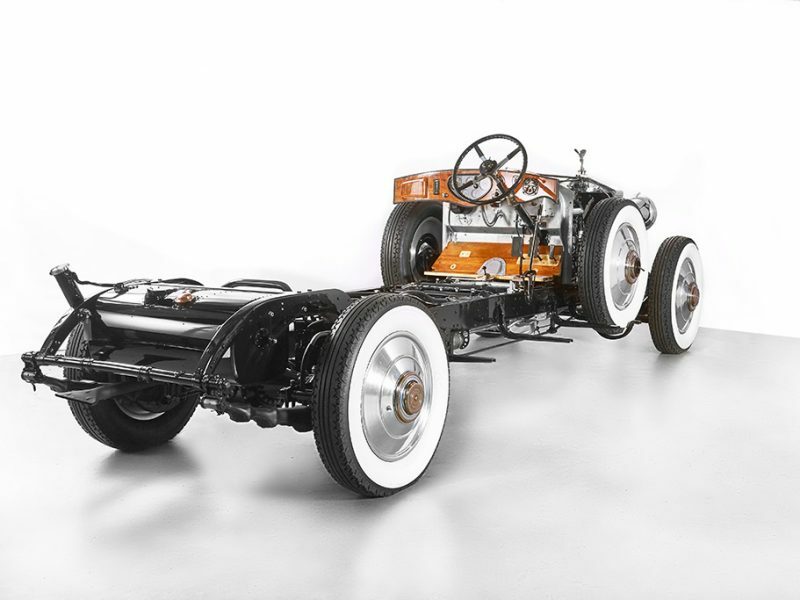 As was usual the rolling chassis was delivered to its customers chosen coachbuilder, Hibbard & Darrin, Paris to be fitted with their latest body structure consisting of aluminium castings, called Sylentlyte – concocted from the words “silent” and “Light”. To date no drawings or pictures of 4GY in its livery have been found. In April/May 1932 Rolls-Royce Limited issue Mr Max Ausnit, the influential Romanian industrialist with 4GY’s official statement of guarantee, delivery address of the car being noted as Hotel Ritz, Paris. The car was swiftly registered in London during May-June of that year and issued with its UK registration plates GX3478. At the end of the guarantee period, May 1935 the car was then immediately acquired by Mr and Mrs Bruce Ismay. The Ismay’s London residence ran off Berkeley Square. The car remained in the family until August 1946. Based upon research 4GY remained with the Ismay family for more that a quarter of its working life. The car has endured extended periods of non-use. At each point of 4GY’s ownership its custodian was very aware of the integrity of the car. 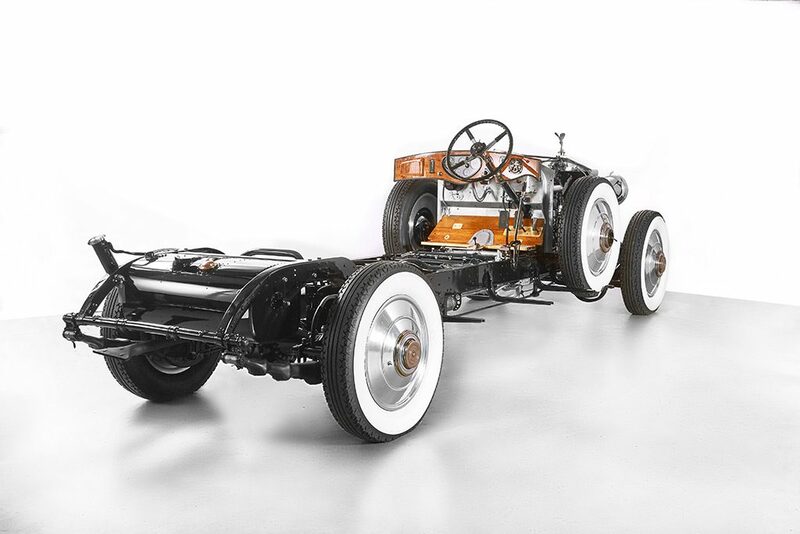 The result being that when the car was purchased in 2000 and brought to Australia by a very knowledgeable Rolls-Royce owner it was with the view to completely restore the motor car to its former glory, although by this time re-bodied, the car was mechanically totally originally. 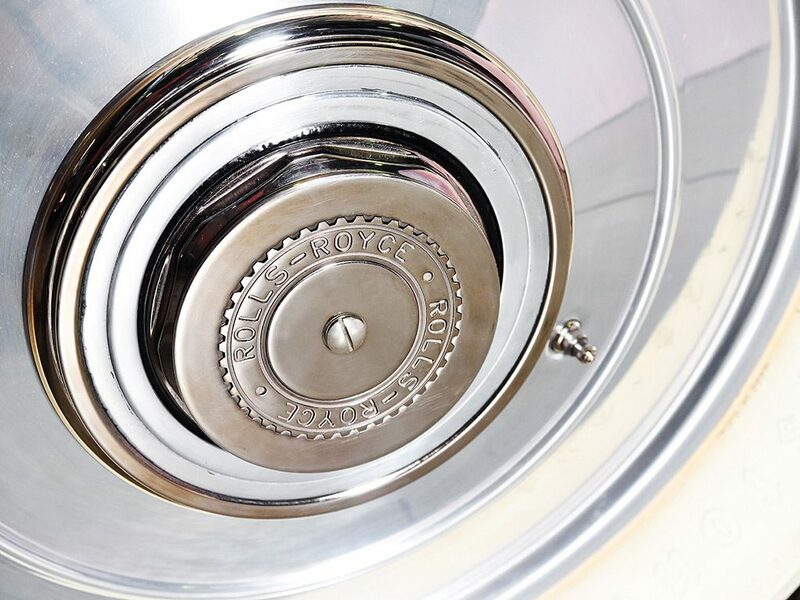 When Paul Lukes was presented with the opportunity to return 4GY back to how it left the Rolls-Royce factory he relished the chance to dignify this very important car. The car was mechanical complete – it had good bones. One could not ignore the weight of the responsibility to honour the original workmanship of the design and craftsmanship. Commitment, attention to detail and originality and patience were the order of the day. For 4GY what has followed is over 3000 man hours of intensive thought and work to make good what should be. 86 years after her first journey across the English Channel. Every part of her chassis has been stripped down, cleaned, preened, painted, plated. Every nut and bolt checked, rethreaded, reworked to be just as they were when first placed in situ. The engine, steering, transmission and exhaust have been totally serviced and worked over. The original instruments have been overhauled. The clock has been cleaned and serviced. The wiring renewed. Her magnificent french Marchel headlights and driving lights have been fitted. Every part of 4GY has been reinvigorated. And what about the coach building you may ask…..well right now its time to cherish her just as she left the Rolls-Royce Derby factory in June 1930, seems a shame to rush to cover that up.